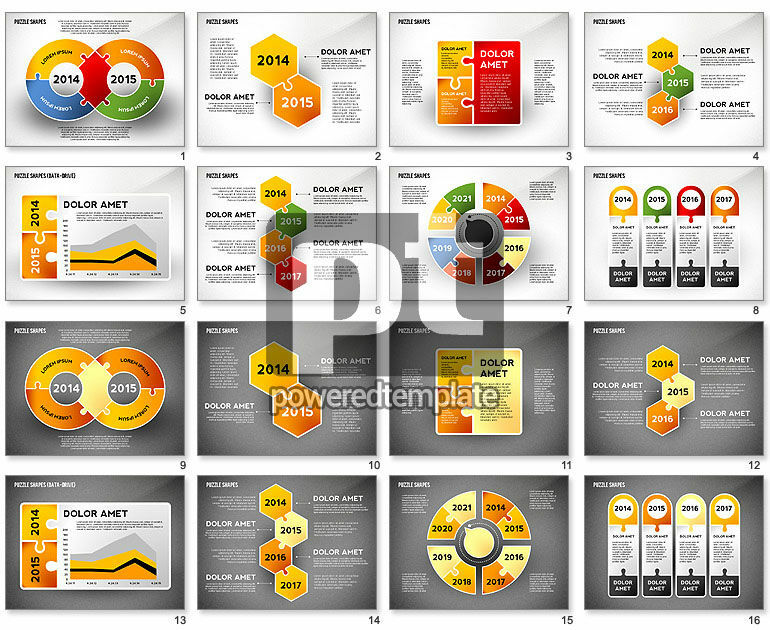 These presentation slides 46709 are complete compatible with Google Slides. Simple download PPTX and open the template in Google Slides. Enjoy this cool and positive theme that is created in colorful and cute manner has nice colorful areas for your information, connected in a puzzle way. Your audience will be intrigued by this splendid bright template, which will suit perfectly to any presentation about process, stages, development, actualization, problem solution, schedule, milestones, evaluations, reports and so on.